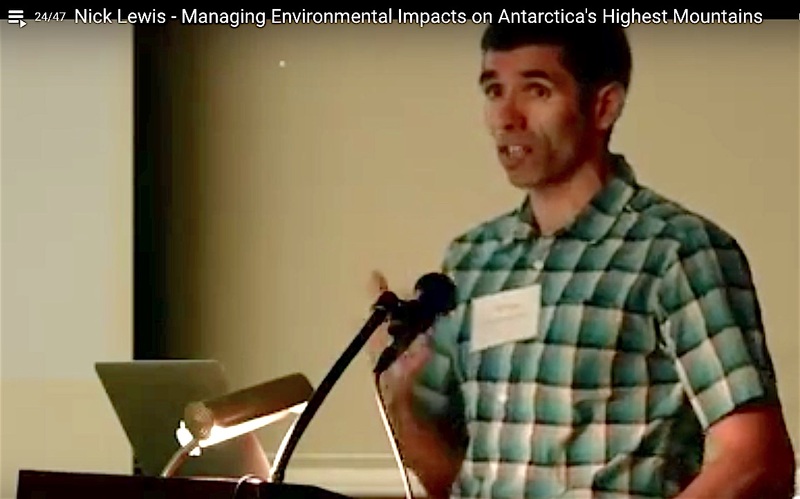 Garbage In, Garbage Out: Managing Environmental Impacts on Antarctica’s Highest Mountains. Nick heads Mountain Operations for Antarctic Logistics & Expeditions LLC. A geologist and environmental scientist by training, he has climbed all over the world and guides in the Arctic and Antarctic. His interests include environmental impact assessments, management systems, risk assessments, and remote logistics.